Are you looking for babysitting jobs in Memphis? Babysits has a large overview of babysitting jobs, with 1 jobs currently available in Memphis matching your search criteria. Start contacting parents for free to find a great babysitting job in no time! Are you looking for a babysitting job in Memphis? There are 1 babysitting jobs in Memphis currently available matching your search criteria. 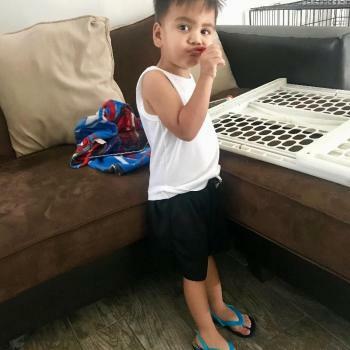 I am seeking a reliable and caring babysitter for my kid while am our for work, i will need someone who could be taking care of my girl while my wife is busy or sleeping because we.. Through Babysits you can find babysitting jobs in various cities. If you are looking for a babysitting job in Memphis, then you are in the right place! Are you looking for babysitters in Memphis? You can sign up as a parent!